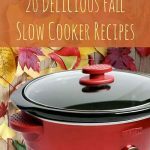 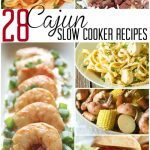 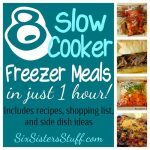 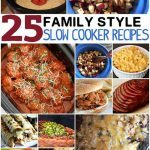 There’s one thing you can do if you have a crock pot, as suggested by Mommy’s Fabulous Finds: prepare eight meals in advance, put it in the freezer, and when it’s time to cook them, just stick it in the slow cooker in the morning. 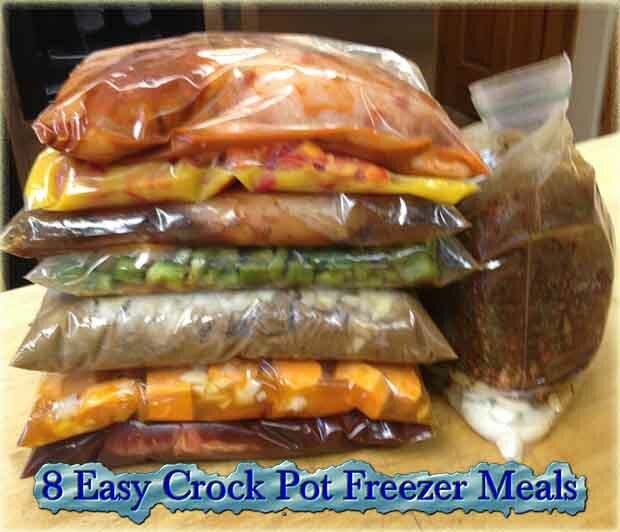 When dinner time comes, you’ll have a full, delicious meal without all the stress of making it. 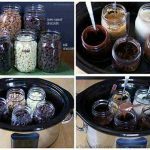 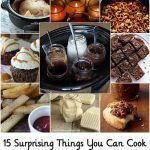 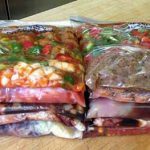 Here are 8 easy meals ready to drop in your crock pot before you go to work… Click the link below….